You can tell us that you do not want your personal information to be processed in this way at any time by contacting us at info@cabogirao.com or, where relevant, by following the unsubscribe link shown in every marketing communication you receive from us. 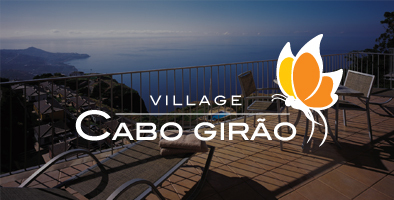 if Village Cabo Girão or the majority of its assets are acquired by somebody else, in which case the personal information held by Village Cabo Girão will be transferred to the buyer. You can exercise this right by contacting us. The easiest way is by email at info@cabogirao.com. You have the right to lodge a complaint with the Comissão Nacional de Protecção de Dados [CNPD], the supervisory authority for data protection issues in Portugal. Their address is Av. D. Carlos I, 134 - 1º, 1200-651 Lisboa, Portugal.